Photo by Peter Krasznai and publicly shared via Flickr under a Creative Commons license. Summer is the perfect time for weddings and nuptial ceremonies. In fact, more couples get married in August than any other month. While the warm climate is ideal, a summer wedding needs to have much more than nice weather. This includes elegant and lavish floral arrangements, along with delicious catering. The reception should also entail entertainment that captivates and engages relatives and guests. While finding the right cake is also essential, nothing seems more important than securing the wedding dress and ring. In fact, wedding planners and experts continue to place these necessities on the top of ceremonial totem pole. Whether for contemporary or traditional weddings, there are countless dresses available. These gowns also come in a vast selection of designs and styles. As always, these beautiful dresses are even designed to fit a range of body contours and types. According to wedding professionals, there are three things to keep in mind when purchasing a dress. They are cost, comfort, and uniformity in design. With the latter, bridesmaids can wear attire that effectively captures the allure and essence of the wedding. The same can also be said for members of the groom’s party. While the newlyweds to be should stand out from the rest, it is important to establish consistency in design. The dress, tuxedo, and gowns should also fit your budget, while looking and feeling right. Nothing is cuter at a summer wedding than flower girls. Like their adult counterparts, flower girls have to wear dresses that are consistent with the theme of the wedding. These can be traditional white dresses, or attire that is more contemporary and modern. Whether you and the groom are going for an upbeat or relaxed ceremony, everything needs to be as perfect as possible for your special day. 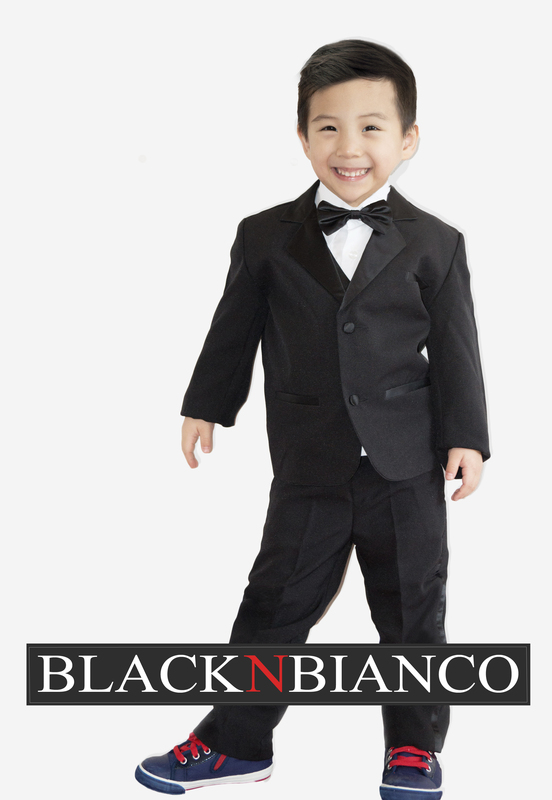 When selecting attire for flower girls or ring bearers, there are many options and choices available. With years of extensive industry experience, wedding planners can help you find the best dresses and suits for your party. They can also help you plan the perfect reception, along with selecting mouth watering dishes and cuisine as well. If pressed for time, however, the Internet is a great place to search for the latest in wedding fashions and accessories. Summer is the perfect season to spend quality time with loved ones and friends. Suffice to say, the summer sun brings warmth and happiness to countless people across the globe. If planning your special day this summer, why not let Mother Nature be your theme? In this day and age, simplicity is the key to true happiness and joy. This is because the world is moving at such a rapid pace; especially in technology. In recent years, countless couples have utilized the “green” theme at their weddings. This includes simple floral arrangements and bouquets, along with ceremonies at beaches or even private summer resorts. With nature themed weddings, the basic essentials are all that you and your hubby need. You don’t need to have high-end or highly intricate ceremonies to celebrate your bond. Simply check the web for summer wedding themes, or speak to a planner about arranging a light ceremony that will be cherished for years to come. For couples that want a modern feel and look to their wedding, there are countless options available. This includes dresses and gowns that are urban in nature, along with themes that effectively capture modernity at its finest. In recent years, several couples have implemented futuristic themes for their special day. This includes space like designs, as well as high tech video screens and entertainment for their receptions. Many have also included their wedding guests as part of the first dance that is usually allocated to the couple. In fact, the flash mob idea continues to soar in global popularity. This is when the couple dances to modern tunes, while having their guest and relatives join the fray. Whether you want classic or stylish dresses, the choice is ultimately up to you and your significant other. If you are unsure about how to approach your wedding, simply speak to friends, loved ones, or even co-workers. They can help you with a number of ideas and options to select from. Remember, your summer wedding is the start of a new life and adventure. This means it needs to be simply flawless, while allowing you and your husband to celebrate the union in a matter that best represents your ideas. Again, a wedding planner can put your ideas into fruition. He or she can also turn your wedding dreams into realities. For more information on wedding ideas, tips, and suggestions, check the Internet or visit your local wedding parlor today.